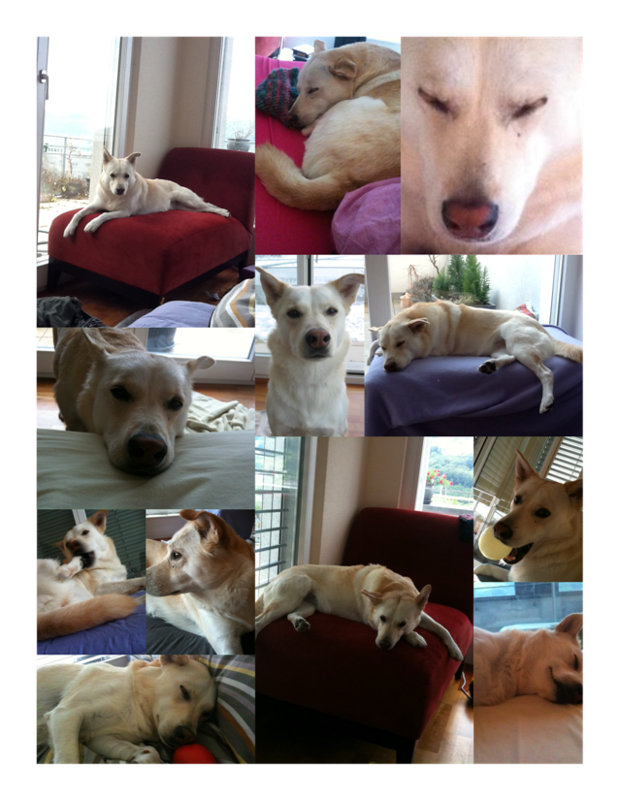 Various pictures of our dog, Lily the Pup. Most taken in our old apartment in Belp. She spends a lot of time sleeping and generally looking beautiful. Wears a wig well, too. Likes to eat, but have no pics of that. 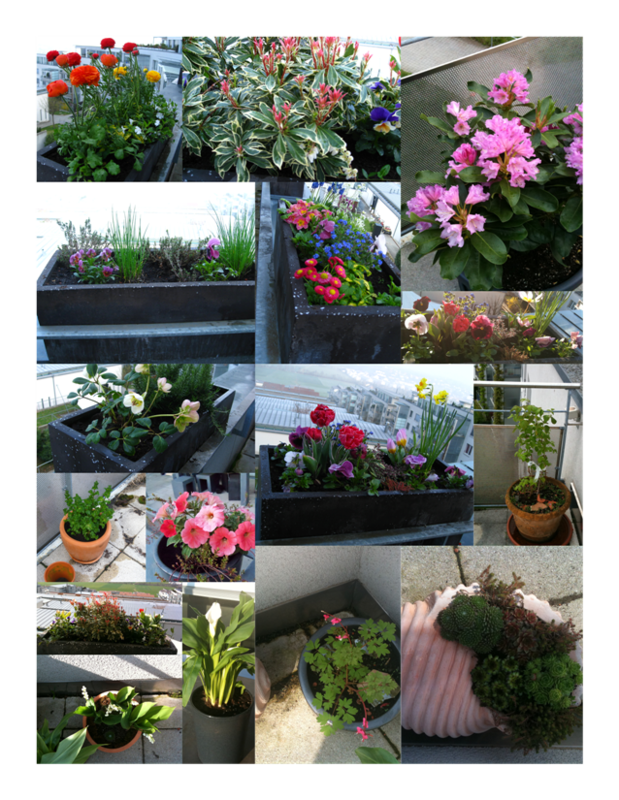 My various plants from Belp, mostly in 2010, almost all arranged and planted by my sister Eileen. Beautiful, aren’t they? We had the most amazing view in Belp. Here are some views between 2007 and 2011 when we lived there. 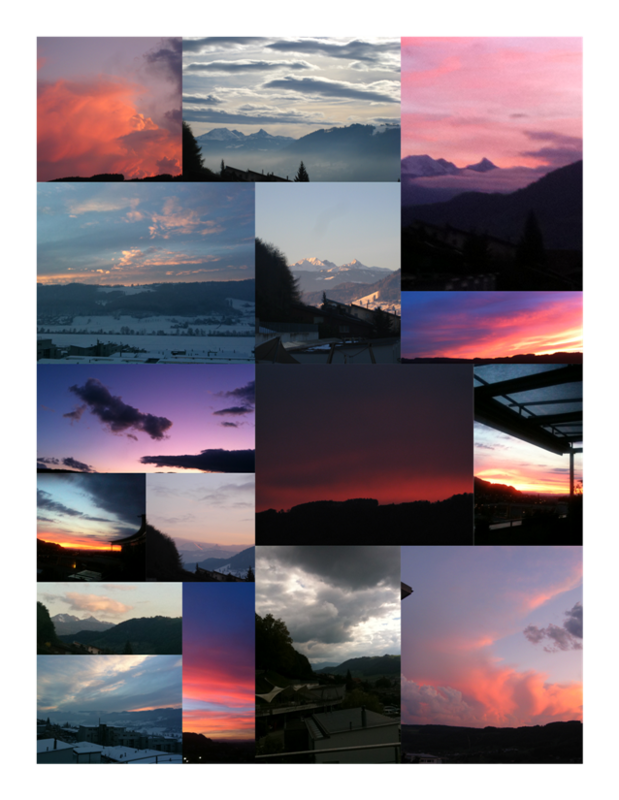 Lots of beauty in the sky. Two years of my head, April 2010 to April 2012. 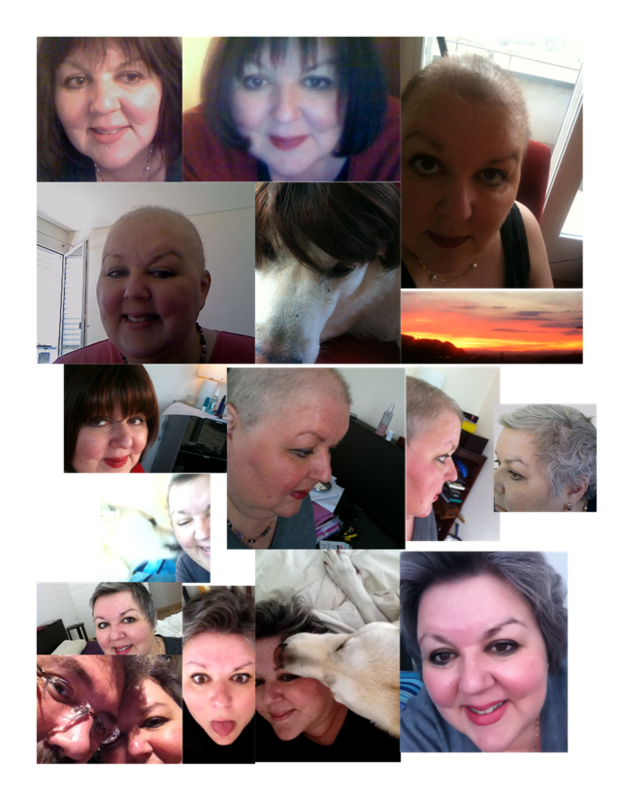 Cancer dx was December 2010, a couple of days after the second picture top left. Most pics are from 2011, except for the bottom row – those are all 2012.